Since 1978, Brea has helped many teens maintain clear skin. It can be a challenge at times, but often it is a few treatments and simple changes to skin care routine and results happen. Often, when taking anti-biotics, the problem may appear to be gone. 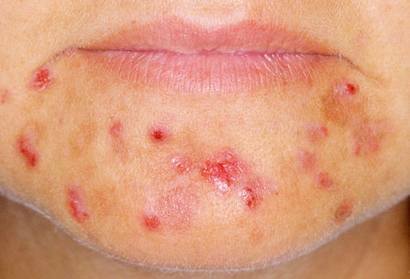 But when you stop taking the drugs, the acne reappears. I know the answer to that dilemma. Bring your teen to see me and I’ll explain why that happens and give you a plan for clearing your teen’s skin. For 30 years, the Restorative Facial has continued to be our most popular. Within this “corrective” version of the facial, we perform the exact protocol as the Restorative with the exception that we spend more time performing extraction procedures. 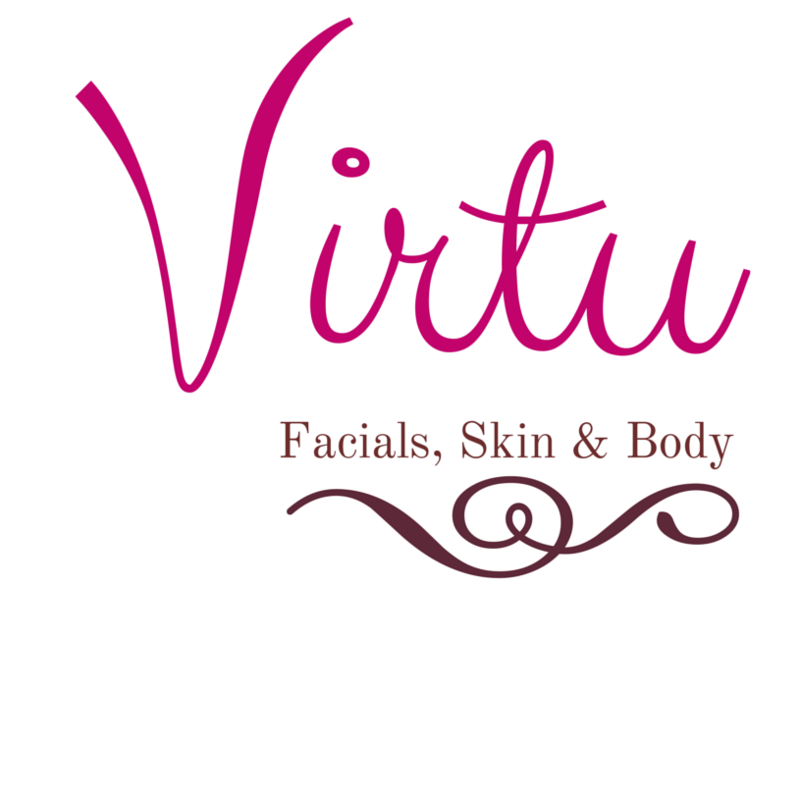 During a Corrective Facial, everything your skin needs is provided in this deeply cleansing and most relaxing facial. 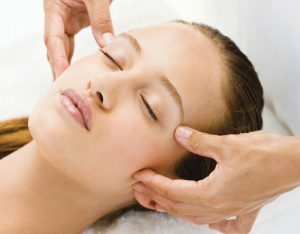 Exfoliation and extraction with our signature massage technique bring it all together for a fabulous facial each and every time. Created with your “budget” in mind, you will receive the perfect combination of products and techniques to get the results you desire. Similar to our Restorative Facial, but we’ve adjusted timing, products and techniques to make this a wise choice for results, relaxation and great skin. 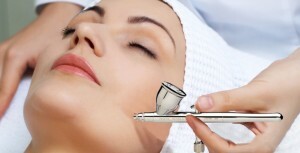 Extractions are included with this facial. Great for all skin types and general relaxation.